Lots of useful information about our facility and congregation. 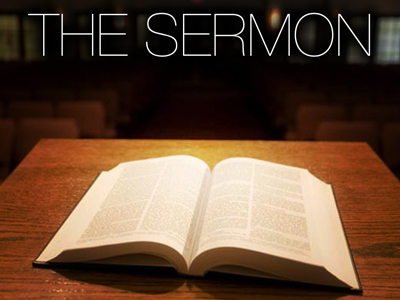 Read or listen to sermons and music recorded during many of our church services. Signup for our LifeMail weekly email program and monthly newsletter to stay connected with New Life. 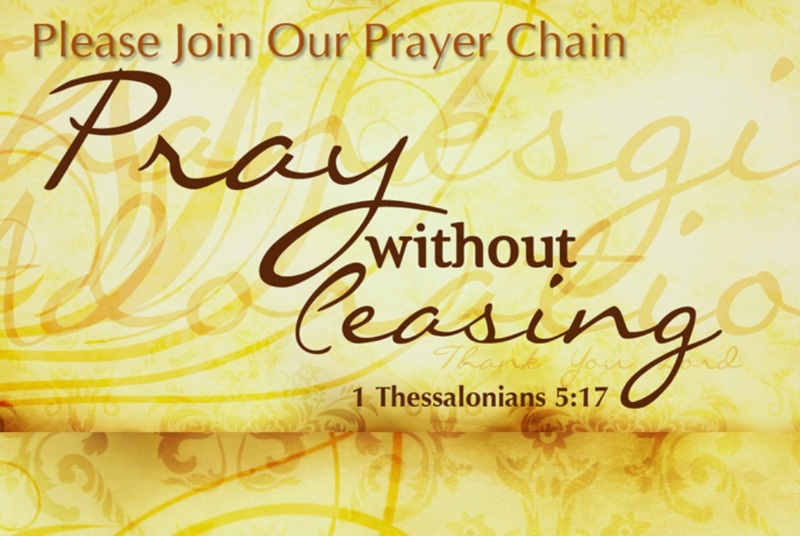 Learn about our Prayer Chain; how to add your prayer or participate in the group. Forms to complete for things like registrations for classes or events.